Tomorrow night at 8:30pm Central (6:30 Pacific/9:30 Eastern) we will be hyping up and talking to players, organizers and community members of the Texas KOF and Baton Rouge, Louisiana scene regarding their upcoming tournament this weekend, LoneStar Admonition! 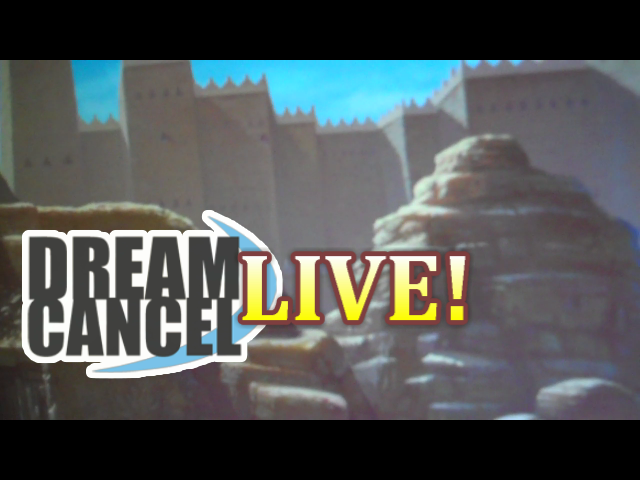 You can watch the show live here on the front page of dreamcancel.com or on youtube at https://www.youtube.com/user/dreamcancelsnk/live! The live embedded video will placed on the front page 30 to 45 minutes before the show starts. Please use the chatwing box to chat with other players and to ask questions to be answered on the podcast! Be sure to try out the “applause” button while watching the show, it gives us live feedback during the show for we can know if people are watching and if they are enjoying the show! Also, if you have ANY general KOF questions (gameplay, community) please use the Q&A button on the event page, or post in the chatwing chatbox during the show! Remember, tomorrow, Wednesday September 17th at 6:30pm Pacific, 8:30 Central, 9:30 Eastern!